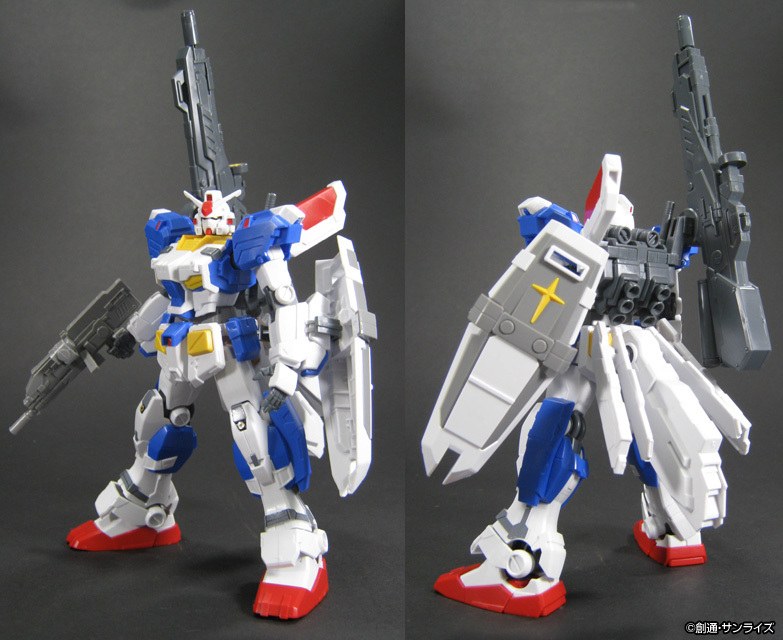 FA RX-78-7 Gundam No. 7th. and they will announce this MS in Gundam Senki soon. At least there’s enough color variety to keep it from looking too bland even after panel lining like the HGUC Nu. Very tempted to get this but the Nu HWS is already a brick and I want something that poses. 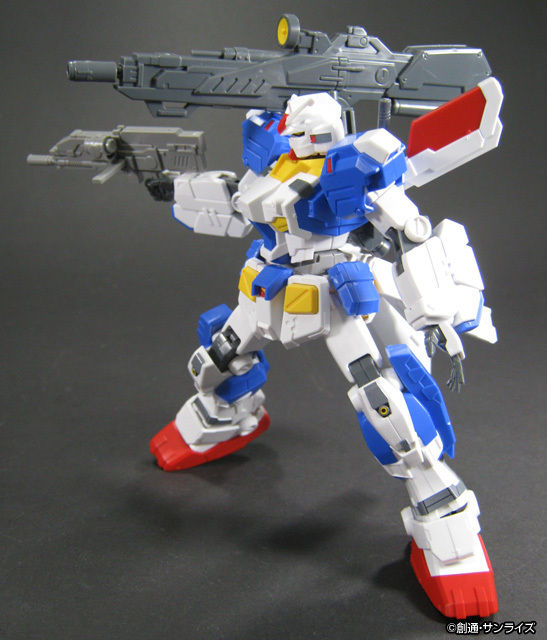 I wonder why the non-armored version didn’t get a MG version announced yet. Surely there’s an existing RX frame they can reuse for it. 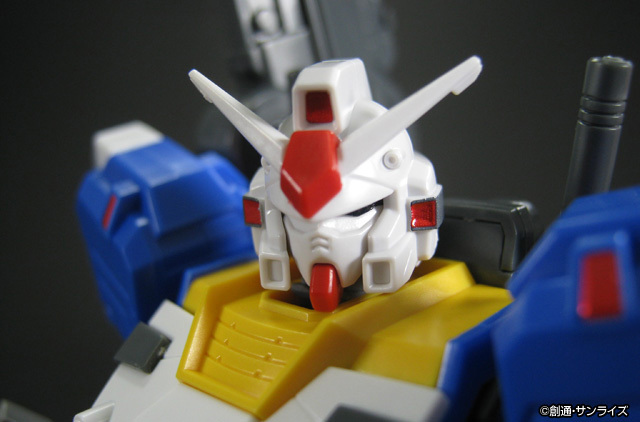 Look cool and still retain the look of being RX-78. Not bad. Not bad at all. As expect of Katoki, he can make a basically baseline RX-78 model look good. Rekkou: Honestly, it may have been wrong =p but it’s kind of my half side comment point of view. Bzzt, wrong. CV is actually right. The original RX-78-7 was indeed made by Okawara for an MSV collection. This one in particular is obviously based on Katoki’s redesign. It’s best to do a research first. Such a poor Gundam model, Needs painting for sure.